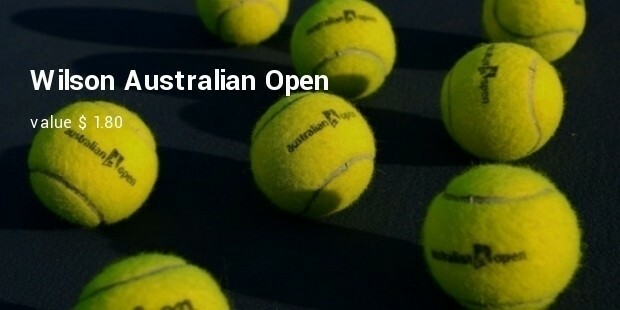 The tennis is one of the popular game across the world and is played by a number of players from different countries of world. 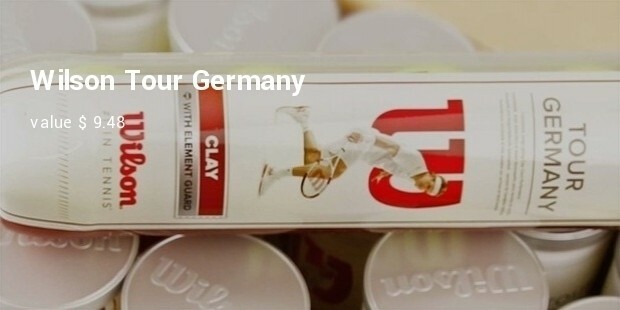 The racquets and balls are the prime instruments with the help of which the game is played. 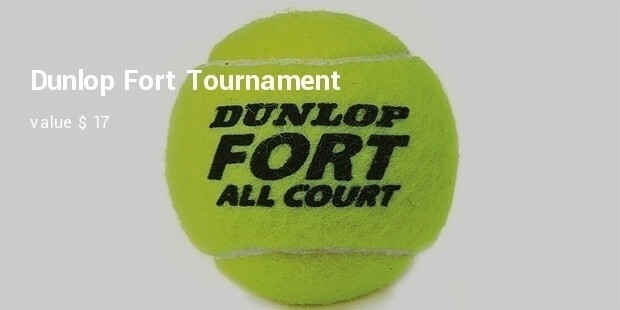 There are various courts and on different courts different balls are used. The balls of this beautiful game are also very expensive. In the international games there are specified balls only used by the players and therefore the balls are also made as per particular specification only. There are various companies who produce these balls with different quality. It is considered as the best ball ever produced by the producer who are into the industry for almost a century. 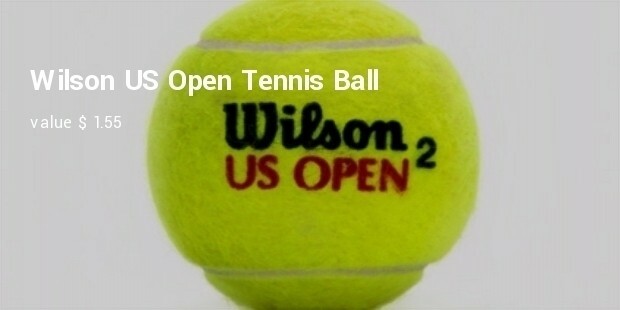 These balls are much durable and can be used on any type of court. 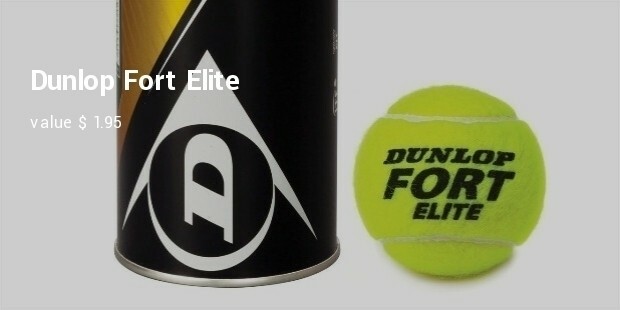 This ball is known for its longer durability as well as performance with great consistency and therefore preferred to be used in the doubles matches. The use of these balls is more common in Europe. After a number of games also, this ball performs just like a new one. With the help of the Encore technology the life of the ball is still increased. 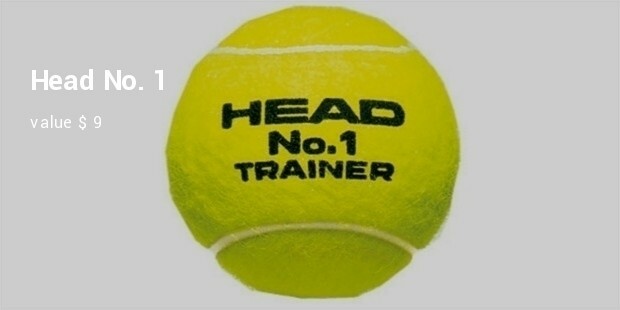 A perfect ball for various tennis courts. This ball is much famous for its bounce and pace. 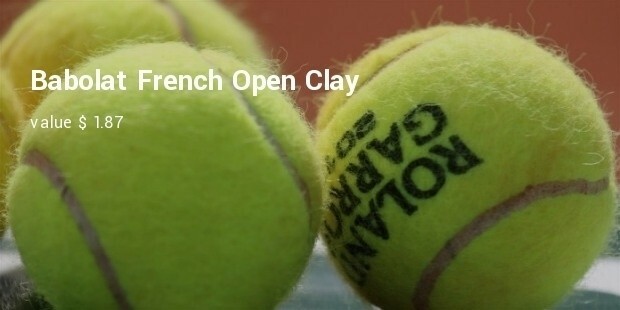 Due to its peculiarities only, it is declared as the official ball of French Open tournament. 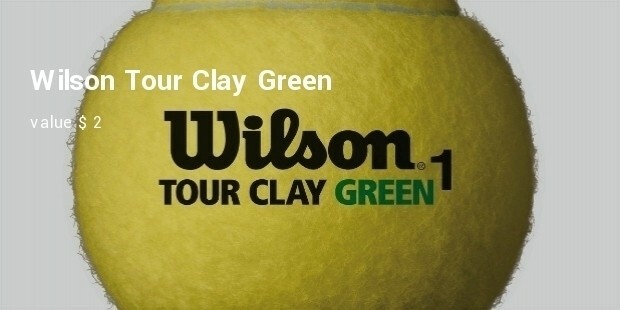 It performs with same efficiency on all the courts. 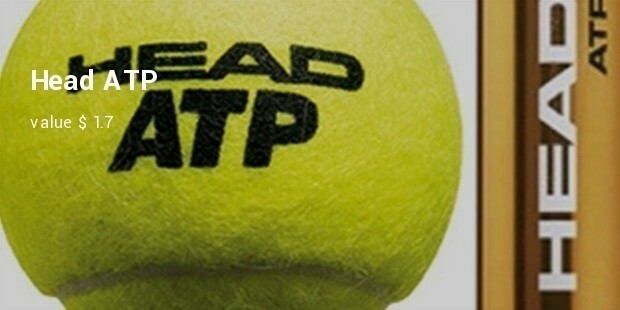 There are also other balls but these are known as the most expensive balls in the tennis world.